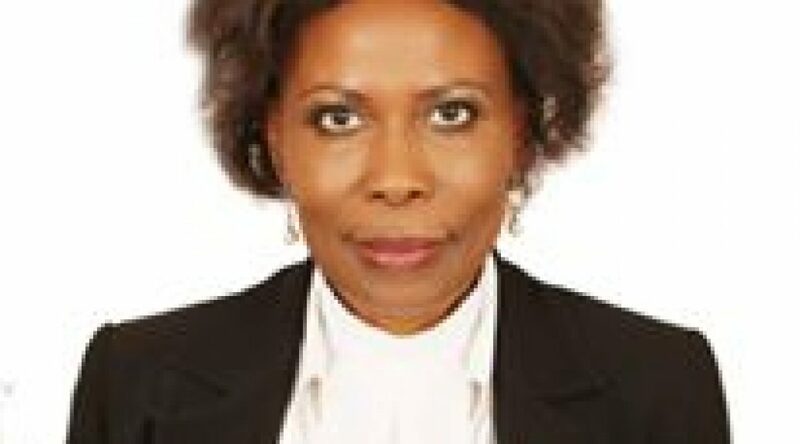 Carol Ajie has been very unsettled and aggressive since the President of the Nigerian Bar Association offered her a nomination (NBA nomination quota) into the board of the National Human Rights Commission (NHRC)instead of the IBA Council NBA rep which she desired. One may wonder why Carol Ajie is acting like a hurricane with the aim of destroying the Paul Usoro Presidency after Professor Ajayi was nominated as IBA Council rep instead. The writer wonders too especially since Carol Ajie puts herself out as a Human Rights Activist. If Carol Ajie is indeed a Human Right Activist as she brandishes, why did she not embrace the NHRC nomination where she in fact fits in? In response and communications to the President of the NBA,Carol has made a case for herself. She has raised the issue of dangers associated with Human Rights under the Buhari regime and how that will put her in harm’s way. She has registered her disdain for the dangerous politics of Nigeria. She has also raised the issue of delay usually associated with the confirmation of the nominated members. Those issues are indeed valid but they beg some questions. Is it not in the normal cause of business of Human Rights activists to endanger their lives in pursuit of their causes and ideals? Is it not in the normal cause of the business of an activist to remain consistent and patient until they achieved their goals. Will the membership of the NHRC not give her a platform to further her convictions? In view of the above, if Carol is really a Human Rights activist as she claims, her reaction to this would have been different. She would have accepted the NHRC nomination offer. That will still keep her in her natural forte. In her communications to the President and those close to him, she has also raised the issue of meagre allowances associated with the NHRC. This puts everyone in confusion as to the real reason behind her unwillingness to accept the nomination. Of course the IBA nomination which could be ranked lower than the membership of the NHRC is juicier. One gets to enjoy all expenses paid trips to IBA meetings anywhere in the world (by the NBA),the international exposure is unquantifiable. With the dirty blackmail in the social media since the IBA nomination slipped off her hands, one begins to wonder if there is any other thing attached to this apart from a genuine desire to serve. Carol Ajie, LLM Georgetown has received enough international exposure judging from Curriculum Vitae which she converted to a Statement of Claim she is yet to file against the President of the NBA. Why is she bent on this nomination? Why is she flinging mud around because of this? I have been following Carol for about 12 years; I will admit that she is a strong woman. She is a typical example of a one man squad. She follows her convictions without fear or favour.I admire her for it. However, public display of vengeance in this issue is putting her reputation on a fast decline. Most Senior lawyers have chosen to ignore her and have tagged her behaviour as shameful. A lot of Lawyers mostly younger members of the Bar who do not know her have pushed back spontaneously. She has in the past one month blocked more than 30 lawyers from her Facebook page. These are the Lawyers who are determined to chase her into any hole. They are not relenting. They want to leave her with blisters in the social media war. They have followed her up with emails ,whatsapp and text messages. They are ready to get rid of what they call her nuisance. Many are cheering them from the sidelines. The scenario looks like that of the pursuit of Murmmar Ghadafi. A new breed of Lawyers are now involved in the affairs of the bar. They are mostly young. They do not know people like Carol. They mean business. They are hopeful that a new bar has come to stay and they are ready to protect it. Carol should focus on expanding her practice or get job because blackmailing the President of the NBA is not lucrative. If time is not taken, this may be the end of Carol Ajie’s reign. A one man squad that has endured for a decade.